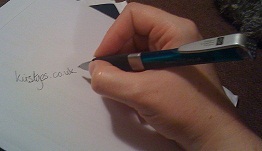 On twitter on Thursday, Geek Girl author Holly Smale revealed the cover for the third Geek Girl book. Did you eye up the USA hint? And then to show how Picture Perfect the trilogy would look together we got this. 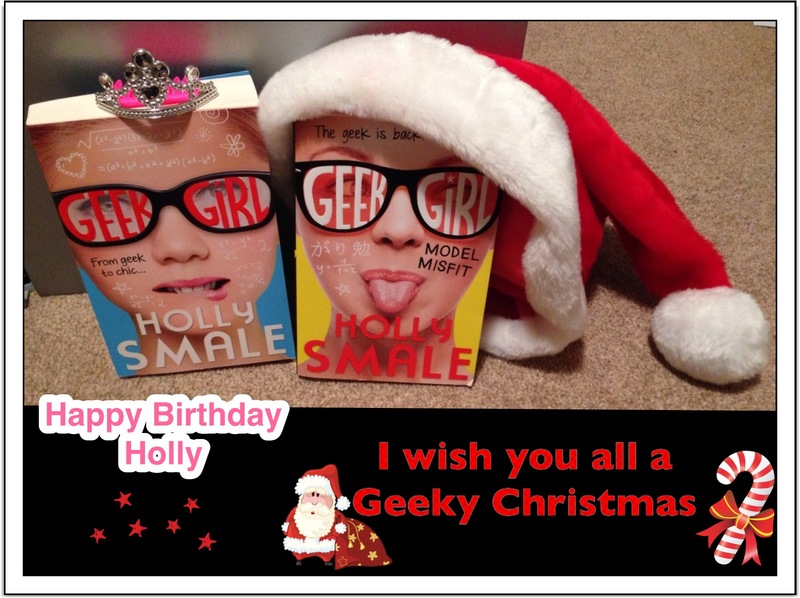 Today (Saturday 7th Dec) is Holly’s Birthday, sooo here’s a Happy Birthday to her and Geeky Christmas wishes to everyone. 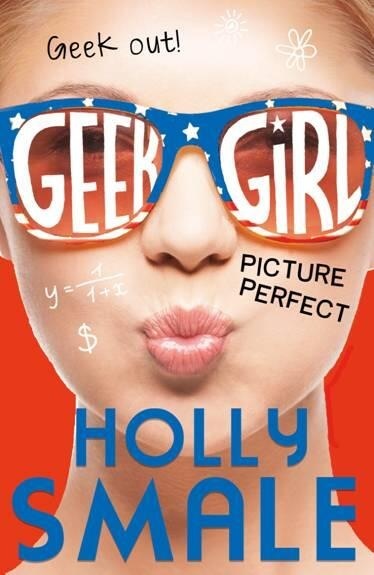 Geek Girl 3: Picture Perfect will be released on June 14th 2014. A little over six months to wait. Who else is counting down the days?